When my daughter was old enough for bubble bath, she gets one every day. Every few days or so, I noticed her skin got some red patches after she's done with her bath. I decided to read the label on her bubble bath bottle. It's a well know kids' products so I assumed the manufacturer used the mildest ingredients, but boy was I ever wrong. Holding the bottle on my hand and my eyes zeroed in on the "sodium laureth sulfate", and then on the caution: that says "prolonged exposure can cause irritation to skin and urinary tract" ! I flipped because my daughter loves her bath and loves the bubbles ! I can't believe I exposed her to this harmful product. Needless to say, we discontinued using that bubble bath. So began my quest for natural organic bubble bath ! I'm looking for bath products that is gentle on skin, make adequate bubbles so my daughter can play with and doesn't have harmful ingredients. Simple enough right ? it wasn't. I tried many products and noticed that, since they don't have SLS, the bubbles don't last ! or barely bubbly at all ! Then one day, I came across Green Beaver Bubble Bath !!!!!!! 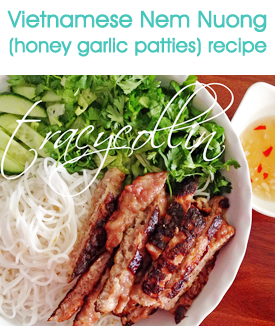 It has few ingredients and most are organic. It smells wonderful, the bubbles last a long time, and best of all, my daughter can sit in her bubble bath tub for a long time (20 min.) and no rash or irritation. 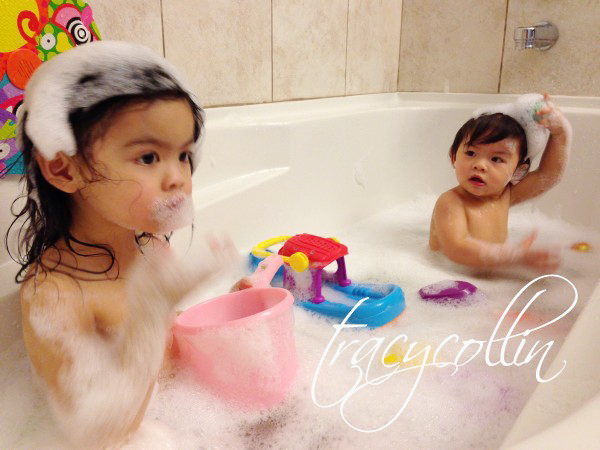 It was truly a life saver for us because I was beginning to pull out the hairs off my head, going mad with my daughter repeatedly asking every day, every hour, "bubble bath mommy, BUBBLE BATH !!!!" moisturizes skin leaving it soft and smooth. 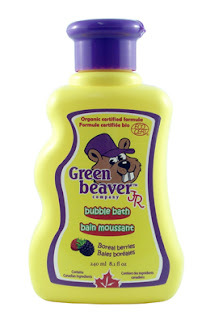 I brought Green Beaver bubble bath from Well.ca. 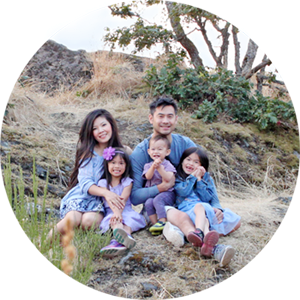 An online Canadian retailer that sells a lot of organic products. I hope to try more products from this brand in the future.